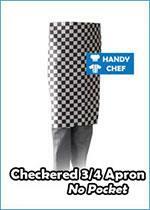 Regardless of your size and body build, we have excellent Chef Waist 3/4 Aprons with or without pocket that perfectly fit you. 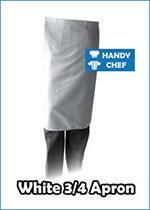 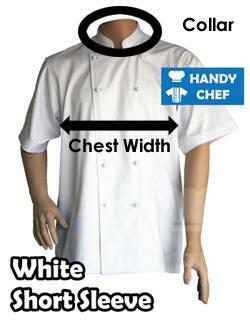 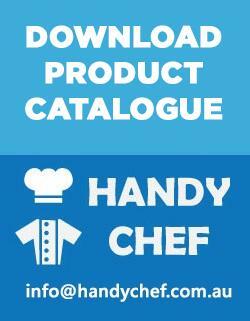 Our Chef Bistro Aprons are made of very durable world-class material. 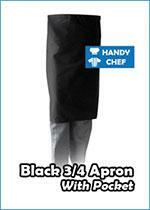 These aprons will undoubtedly fit the overall design of your restaurant and the holy grounds of your kitchen. 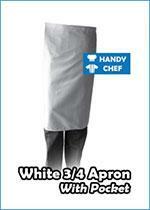 Our Chef Long Aprons will definitely complete your professional and livening aura. 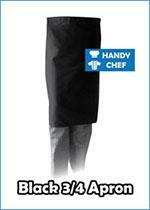 Our aprons are certainly the perfect depictions of quality and professionalism. 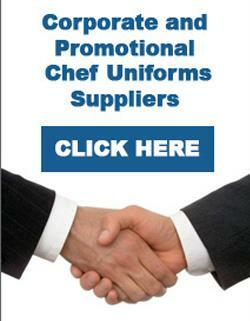 You'll soon know why we're the best in our craft.